No creature should EVER have to go through this, not for testing or anything. They were made to live, breathe, enjoy sunshine and be free, not be locked up and tortured. I am ashamed to be human. A group of chimpanzees rescued from a laboratory in Austria just got their first dose of fresh air and sunshine in 30 years. 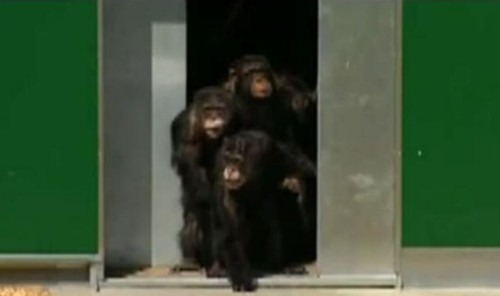 Shortly after they were born, these chimps were taken from their mothers and used for experimentation at a pharmaceutical laboratory in Austria. They were exposed to deadly illnesses like HIV and Hepatitis in order to test for possible “cures” and treatments. After a long torturous ordeal they were released to a sanctuary in 1997 but their introduction to fresh air and sunlight had to be slow. This heartbreaking photo captures their first interaction with the outside world. And to think, Ninety-two percent of all drugs that pass animal testing fail the clinical trail phase after they prove ineffective or dangerous to humans. That means that any results that came out of torturing these guys was probably in vain because the likelihood of it working on humans is minuscule. The torture is over, at least for these lucky few, and their reactions say more about the unethical nature of animal testing than any words ever could (the video was removed from my post). Born Olga Tchakova, on October 1, 1982, in Ukhta, Komi Republic of Russia, Olga Fonda is Hollywood actress. At the age of 14 she came as an exchange student to Maine, the United States. According to the exchange program, she had to leave the USA in a year, after studying in an American school. However, at the age of 17 she went to the U.S. again to study at the University of Maine. During her vacations in Los Angeles, California, Olga Fonda was involved in modeling career. The model starred in commercials for Motorola, Puma, appeared in European catalogs and was a cover girl in magazines in Japan, Italy and the United States. Olga Tchakova adopted the surname Fonda in honor of the Fonda actors dynasty – Henry Fonda and Jane Fonda. Young and very promising rhythmic gymnast Ksenia Dudkina from the Siberian city of Omsk has achieved much at her 18. In particular, she is 2012 European Group All-around gold medalist, the 2011 World Group All-around silver medalist and 2010 Youth Olympic Games Group All-around champion. Besides, she is an Honored Master of Sports of Russia. Born on February 25, 1995 in Omsk, Dudkina trained with Elena Arais before she started competing in group. Then Irina Viner noticed Ksenia and invited to Moscow. Noteworthy, in 2012 she became Olympics Group All-around champion in London along with other beauties. In particular, Alina Makarenko, Ulyana Donskova, Anastasia Bliznyuk, Anastasia Nazarenko and Karolina Sevastianova. Also, 17-year-old Ksenia was one of the youngest members of the Russian team. “Celebrated at the expense of Native Peoples who had to give up their lands and culture for America to become what it is today.” Linda Coombs, Aquinnah Wampanoag, 1997. The Pilgrims did not call this harvest festival a “Thanksgiving,” although they did give thanks to God. To them, a Day of Thanksgiving was purely religious. 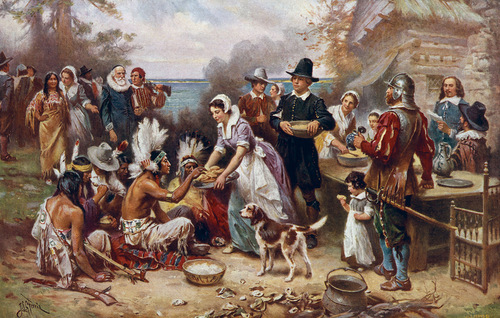 The first recorded religious Day of Thanksgiving took place in 1623 in response to a providential rainfall. 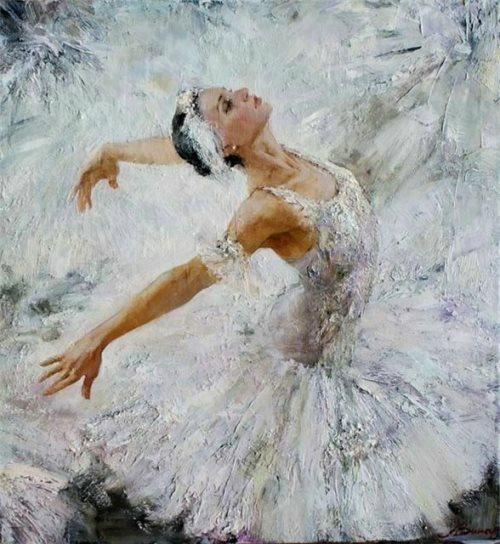 Born January 3, 1975 in the southern city of Krasnodar, Anna Germanovna Vinogradova is a talented Russian artist. In 1994 she entered the Yaroslavl Art School. However, she left it a year later and enrolled in preparatory courses. She was going to enter the Academic Institute of Painting, Sculpture and Architecture, named after Ilya Repin. Meanwhile, in 1999 Anna Vinogradova completed a series of sketches of costumes for the ballet-cycle of the mysteries of the Vologda choreographic ensemble “Russian ballet 21st century.” The beautiful artworks of Russian realist artist Anna Vinogradova are in private collections in Russia, the USA, Japan, the Netherlands, Germany, France and other European countries. Also, in numerous private collections and museums. In 2011 she received Grand Prix on International Art Olimpiade. Called Obama, doctor Zaur Akhmedov is dreaming about meeting with American president Barack Obama. 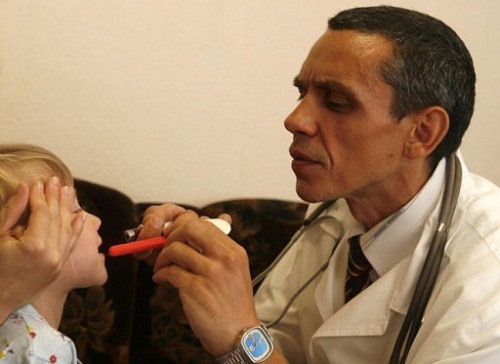 But Obama’s lookalike Zaur Akhmedov is a pediatrician, not a politician. Meanwhile, his patients and colleagues are always in good mood looking at Zaur Obama. However, Zaur is not the only double of Obama. Just look at Asif Mustafayev, 31 -year-old Azerbaijani artist, who looks like his twin brother, American president (photo inside the post). The global box office has launched a new film “The Lone Ranger” with the inimitable Johnny Depp. 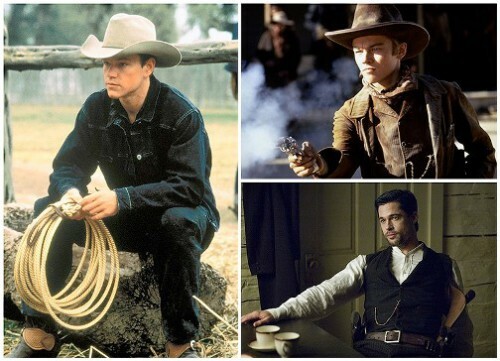 And though for many he has become the sexiest western hero, he is not the only one. While Tonto doing his chores, let’s take a look and check most famous Hollywood cowboys. In particular, John Travolta, Christian Bale, Will Smith, Jr., Viggo Mortensen, Armand Douglas, Daniel Craig, Brad Pitt, and of course, Clint Eastwood among others.